If you're new to Apple products, or maybe you have an iPhone or iPad but have never used an Apple MacBook, the learning curve is small and after one week into the experience you'll never look back. 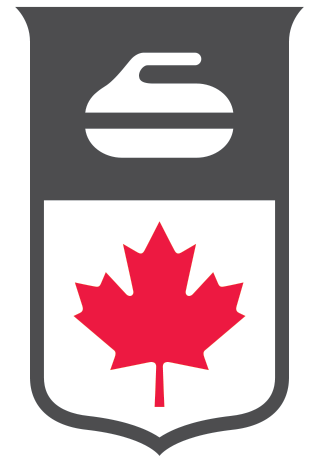 Curling Canada has standardized many of it's administrative systems on the Apple MacBook product for a variety of reasons, the number one being it's ease of use and stability in the long haul. To get you started, we suggest you spend some time on Apple's website to get the Mac Basics, a simple step-by-step tutorial walkthrough of the Apple MacBook operating system, the similarities and differences to Windows, and how you can take full advantage of your computer. Click the image above, or this link to get started!